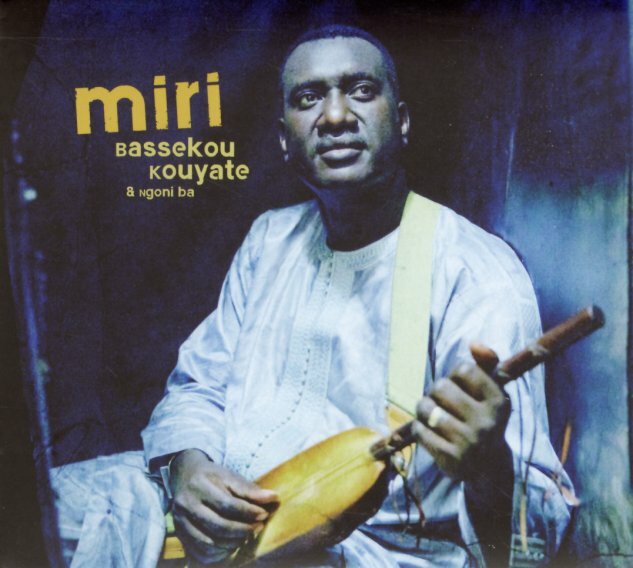 Basskekou Kouyate plays here with a group of players on the ngoni – an instrument with very few strings, but which always seems to make a wonderfully evocative sound when in the hands of the right musician! Kouyate plays the lead, and often gets some strong solo space – but the recording also features three more ngoni players, plus a strong lead singer, bits of guitar, added percussion, and a few other guest singers too – all rising in a way that's proud and powerful, with a richness that's still clearly directed by the actions of the few strings at the core. Titles include "Kanougnon", "Kanto Kelena", "Wele Cuba", "Yakare", "Konya", "Wele Ni", and "Nyame". © 1996-2019, Dusty Groove, Inc.